published by Boosey and every one of his new choral compositions caused a tremendous stir. It was a remarkable time. 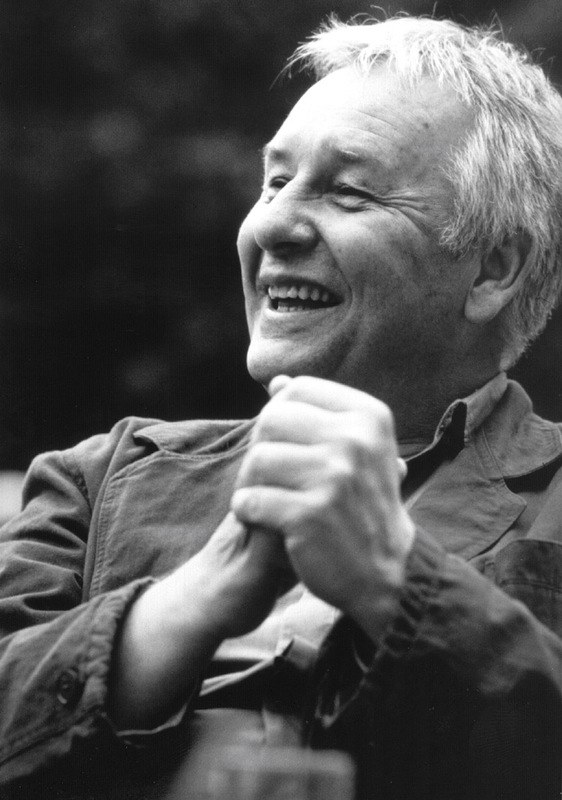 Gorecki, like Lech Walesa (a man who actually earned and deserved his Nobel Peace Prize) and Pope John Paul II remind me of the resurgent and vibrant Poland that exists today.